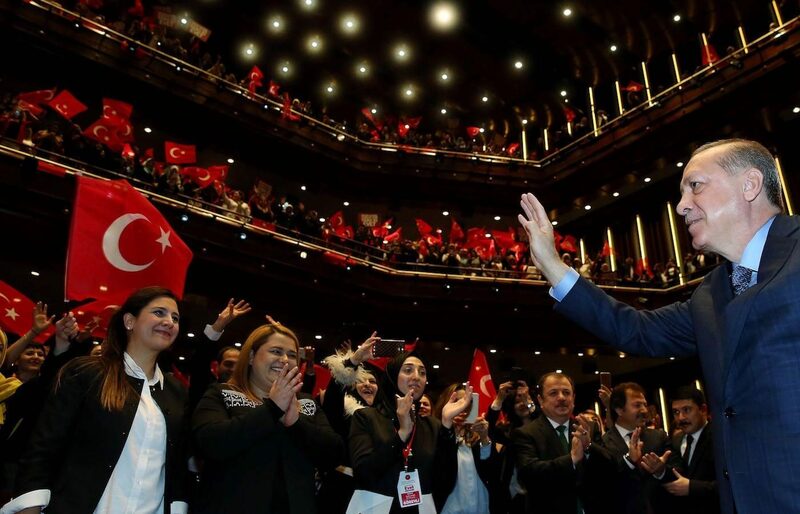 The social cleavages we see; Kurdish nationalist at one side, pro-Erdoğan and anti-Erdoğan camps at other sides is going to be crystallised and this troika of three camps is going to shape the future of Turkish democracy. For the last five years nothing is fair in Turkey; legal processes are not legal, courts are neither independent nor neutral, the rule of law like there is rule but without law. Statecraft/officials, governors, mayors even the muhtars(village heads) worked for the result…Health minister used the doctors, first aid staff etc. in order to mobilise immobile people to go and vote for ‘Yes’ campaign. The opposition didn’t have any chance to speak in general. State owned media (TRT) spared some time but compare to the time spared for the ‘Yes camp’ it was almost 1 to 20. Turkish Republic is dead, we now have an era of uncertainty. In this particular referendum, at least 14% votes from government’s camp moved to the opposition camp. Those people voting for 'no' certainly know what for they were saying no in contrast to the majority of 'yes camp'. Official religious authorities made it public that it is a religious obligation to say 'yes' and upon this, many people voted yes because they believed that it was a religious obligation to say 'yes'. Even many people were voting for the revival of the Caliphate. Turkey has some rather conservative religious grassroots; I can say 20-25% of the society would support re-establishment of the Caliphate. Not all the members of the AKP are happy with the single man control of the party. Founders of the AKP have been isolated from the ruling circle of the party. The opposition camp has already started its search for an alternative party. MHP’s decision to join the President is going to be its dead warrant. Internal strive within the party is going to give birth to a new opposition party. When it comes to HDP it proved its maturity in the sense that its leadership altogether were behind bars during the referendum and they still manage to control their grassroots. The social cleavages we see; Kurdish nationalist at one side, pro-Erdoğan and anti-Erdoğan camps at other sides is going to be crystallised and this troika of three camps is going to shape future of Turkish democracy. When it comes to the EU membership process, any attempt of bringing capital punishment means an end to the membership process. It seems Erdoğan wants to do that. Turkey with its new regime will get more involve in Turkish diaspora particularly in countries like Germany and Netherlands through the means of Diyanet, DITIB and even also involvement of Turkish Intelligence agency in these two countries will be on the agenda and this will create all kind of problems. 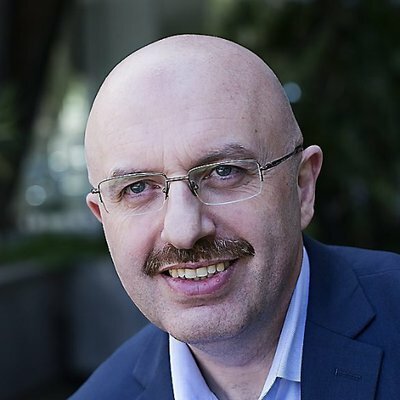 Kerim Balci is a former columnist with Zaman Daily, a newspaper closed down by the Turkish government. He regularly contributes to Turkey Institute.